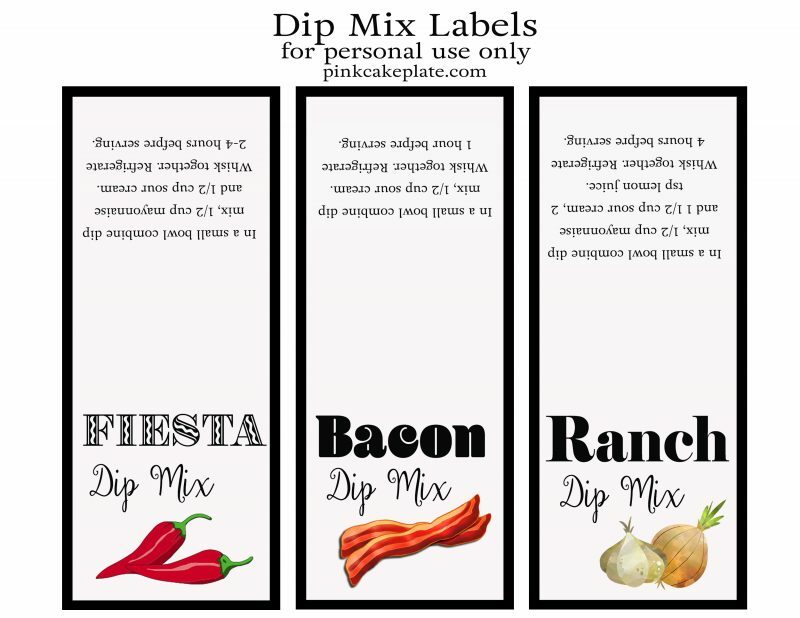 DIY Dip Mixes and Free Printable! 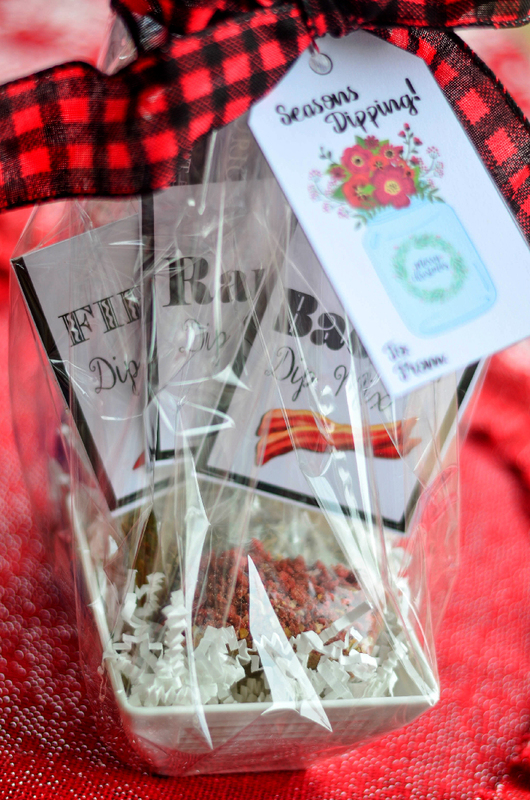 Looking for an easy and cute hostess or holiday gift? 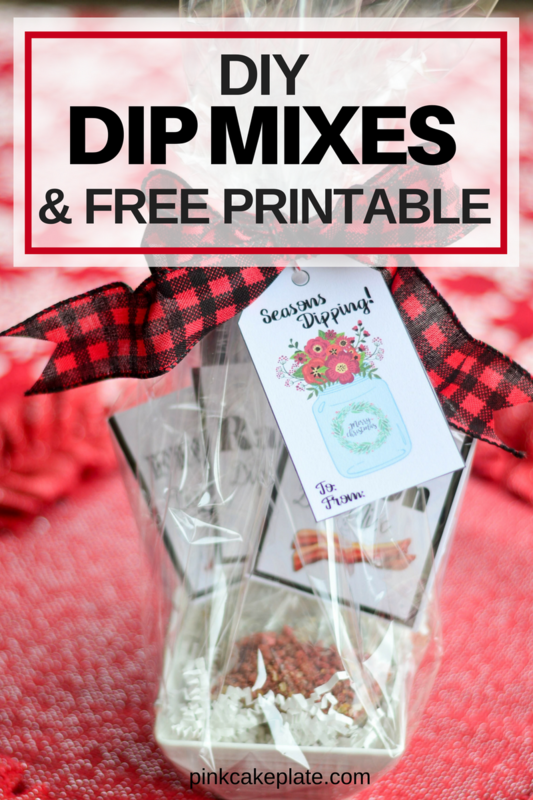 Look no further these DIY Dip Mixes and Free Printable have you covered! 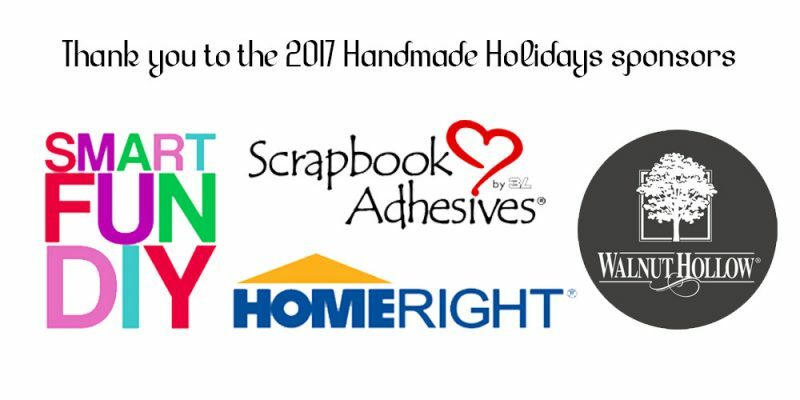 So how many of you have these crazy Bake-a-thons to get holiday goodies out to family and friends? Ok I admit I used to be one of those who had to make about 5000 different holiday treats to give to 5000 of our closest friends an family. I know its hard to believe I used to be that crazy. What I have learned is that I hate trying to make 5000 different goodies. I hate the mess it makes, I hate that they almost always get stale before delivery. 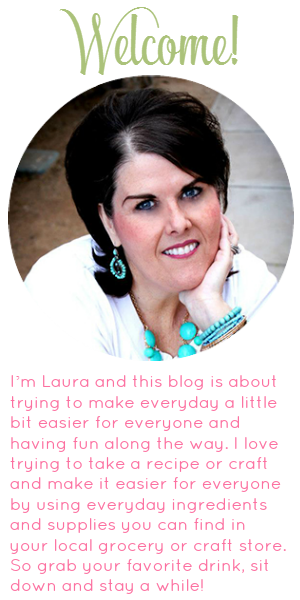 The past few years I have been so busy I have not made that many treats or they coincide with a blog post! Funny how that is! With all that knowledge I finally decided that I was not going to kill myself over holiday treats anymore. I am on a committee at my church where we have a one day craft get together. This year I was in charge of about 3-4 of the classes the one that was the most popular was the DIY Dip Mixes. I found these cute 2″x3″ zip top bags to put the mix in. I found the perfect dip bowl at one of my local home good stores and was able to get enough of them to give to friends and family, I also found some on amazon that are cute too!. 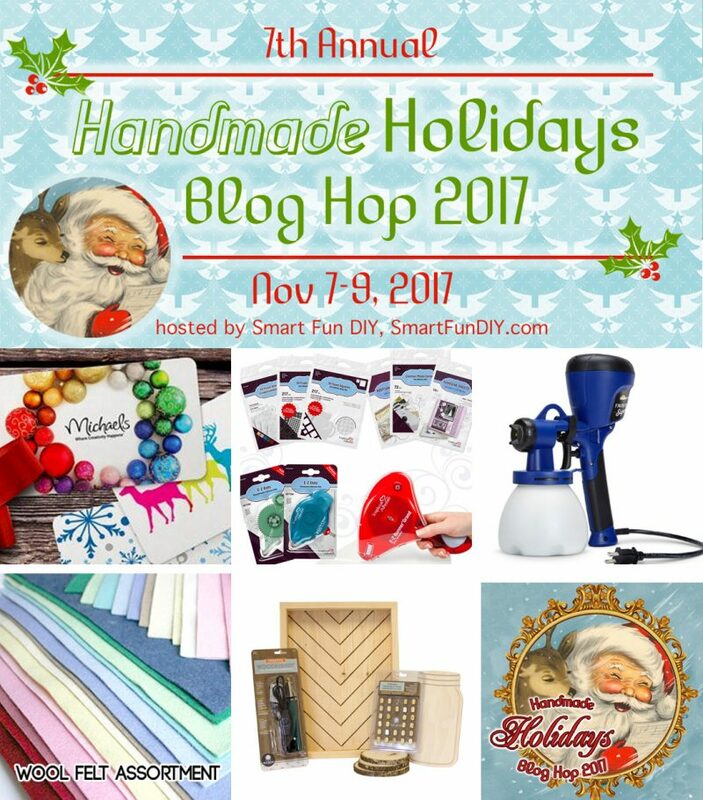 I think the DIY Dip Mix gift will be a big hit will all my friends and family! 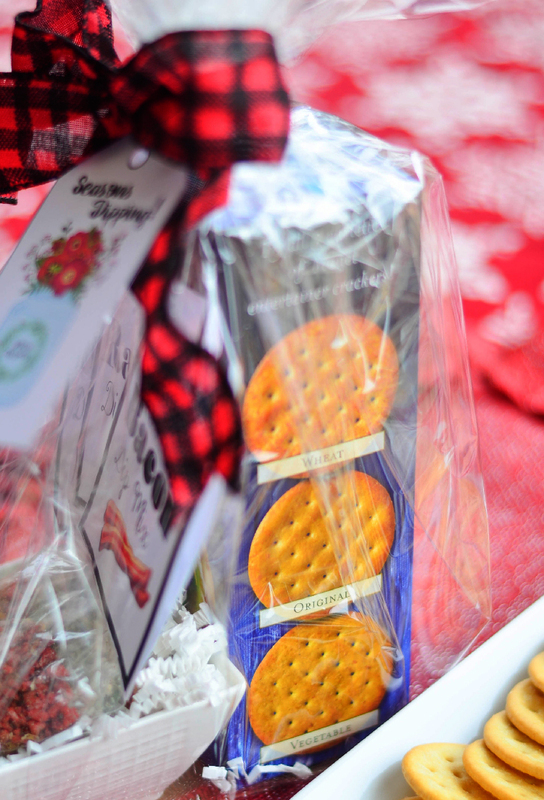 I included the three dip mixes, the dip bowl and crackers for the gift! I think they turned out pretty cute! You can download the recipes, bag toppers and gift tag HERE! 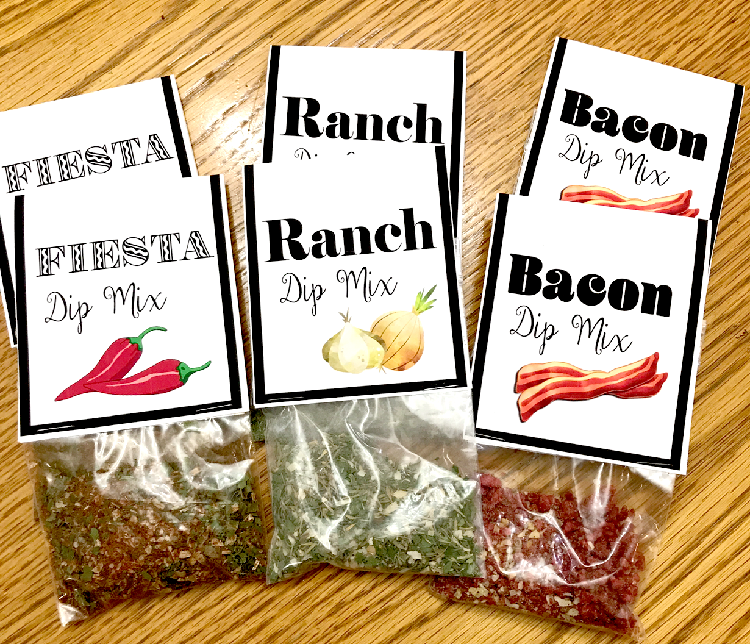 Once you have assembled your dip mixes in the bags, simply print the bag toppers on cardstock, cut them out and fold in half then staple over the top of the bags. 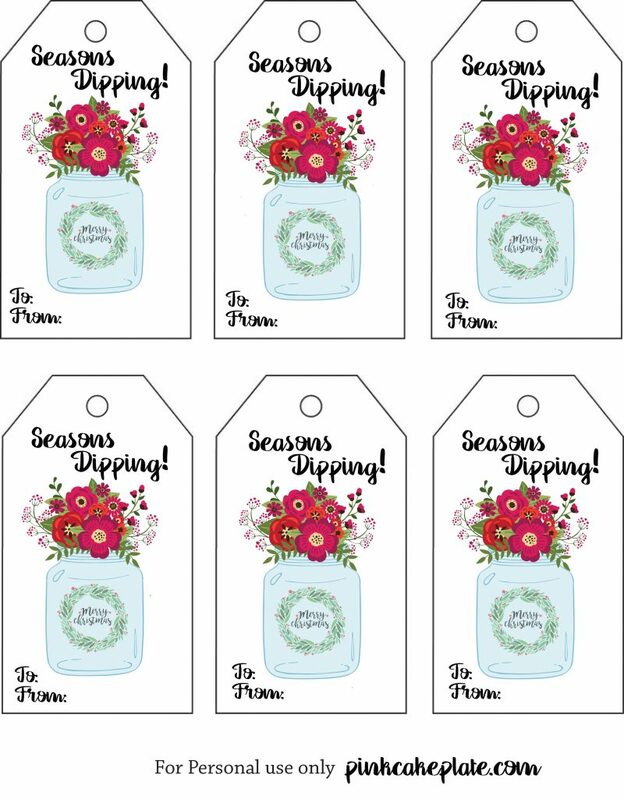 Print and cut out the gift tags too! Mix with 1 ½ cups sour cream 1/2 cup mayonnaise, and 2 teaspoons lemon juice. Blend well. Cover and refrigerate at least 4 hours. Serve with assorted fresh vegetables. 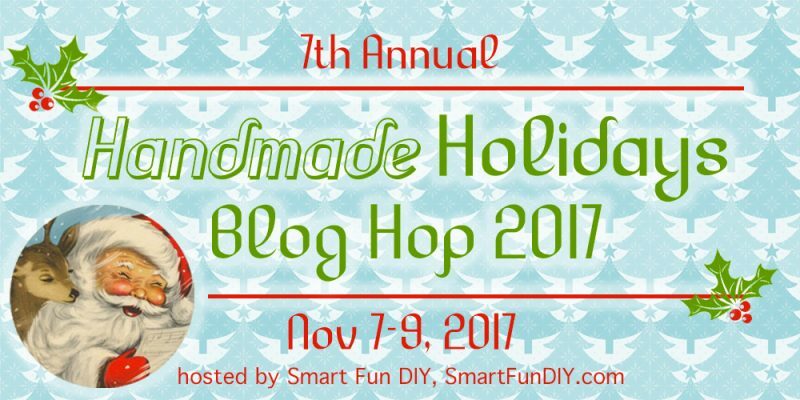 I’v joined a few other bloggers for this amazing Handmade Holiday Blog Hop! Were also giving away some pretty fun stuff so make sure you enter! The Rafflecopter is below! Thanks for these dip recipes.